As a school we live and breath our motto of 'positvely growing success' and a key element of this is ensuring our students have their voices, ideas and feeling heard in a safe environment. Every student is invited to the student voice sessions which are held at least once every half term. 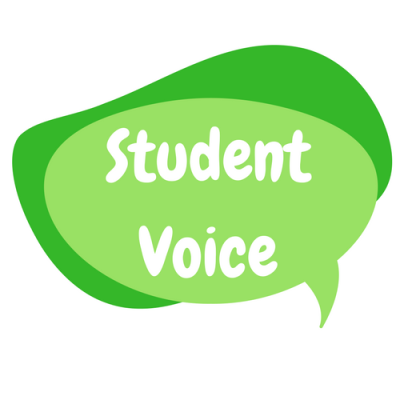 The student voice is a forum where students can express how they feel about school and come up with ideas on how to improve their school life. Students have the opportunity to also take ownership and leadership of certain roles within school. 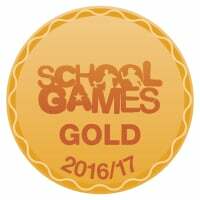 Our school holds academic achievement as only one element of our school we also aim to grow the students emotional and social understanding of theworld. The student voice links into our work around British Values and Spiritual, Moral, Social and Cultural idenities.